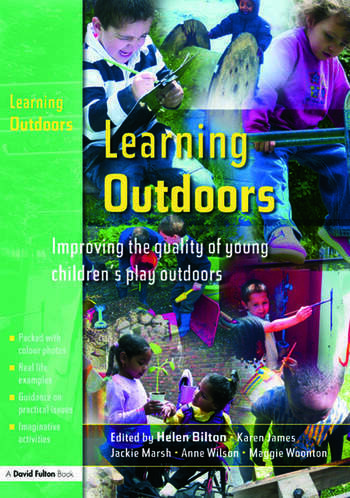 This book offers examples of good outdoor practice in a range of early years settings. Both practical and theoretical aspects of learning outdoors are covered, tracking a shared enthusiasm for outdoor play amongst practitioners, children and parents. The book shows how the authors set about solving common problems encountered in the outdoor area, and, using photographs, plans and written observations, the book shows how stimulating outdoor learning environments can be created.